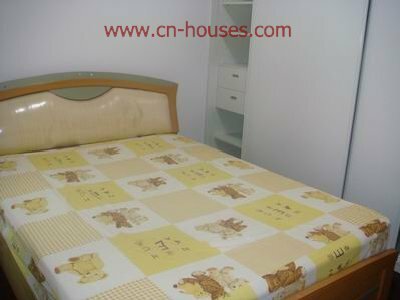 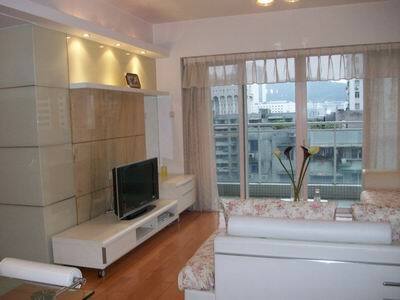 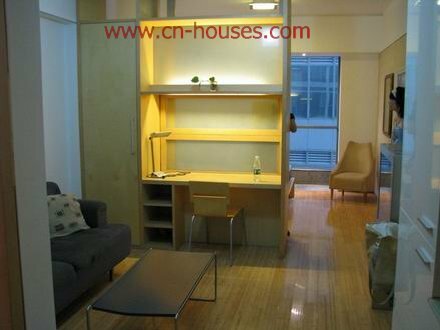 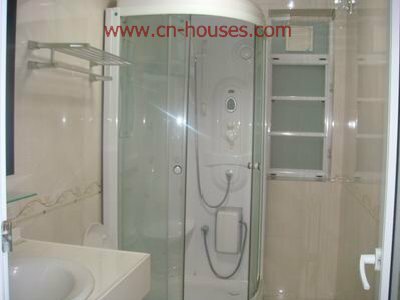 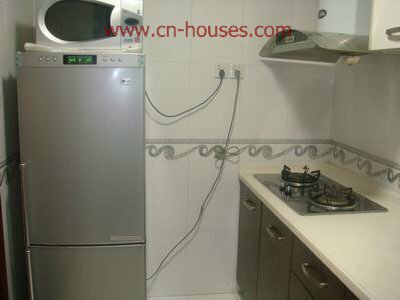 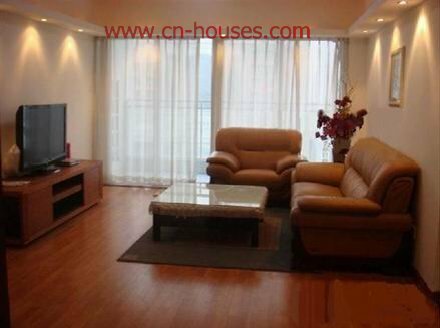 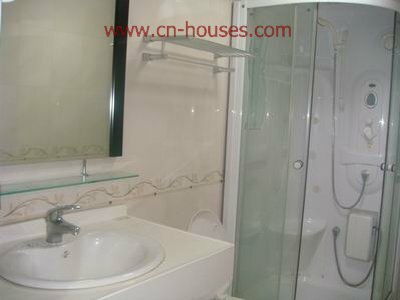 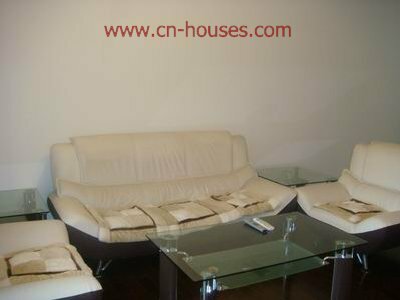 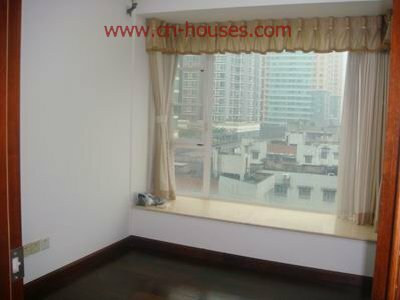 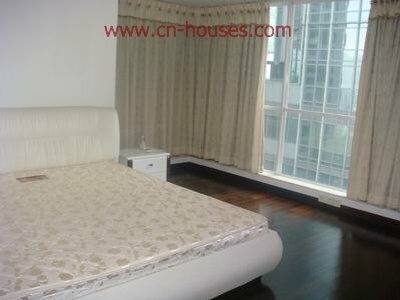 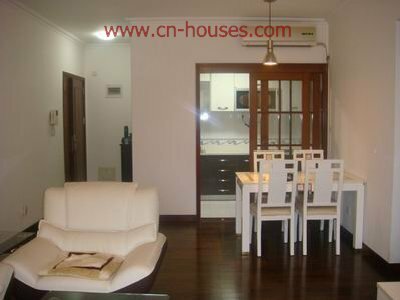 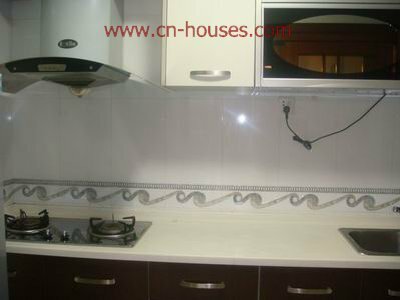 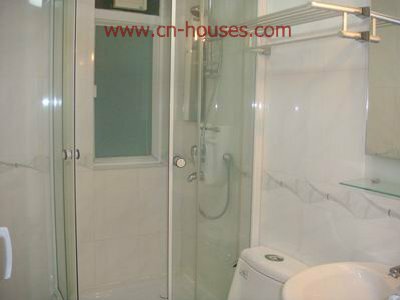 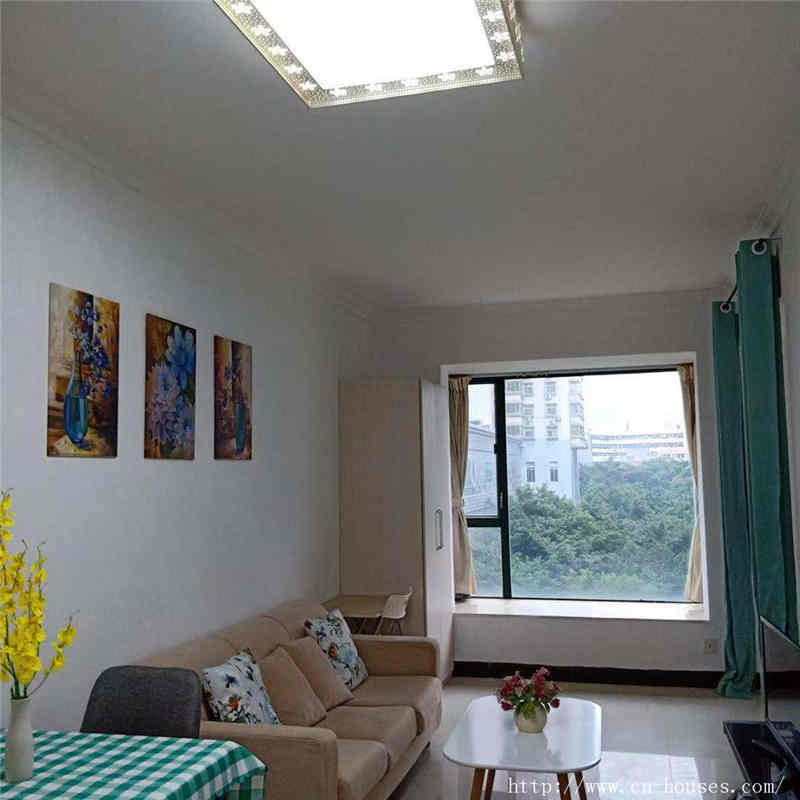 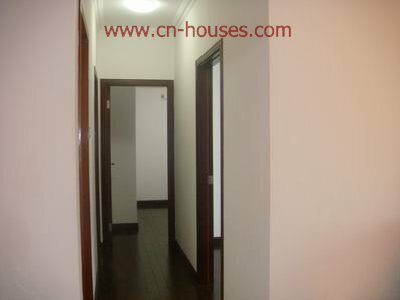 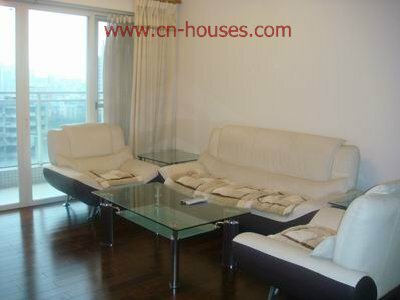 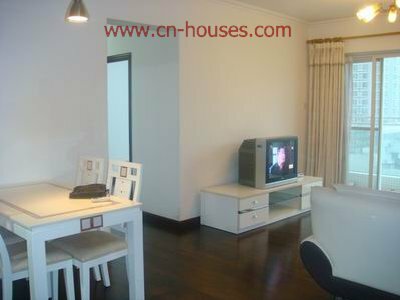 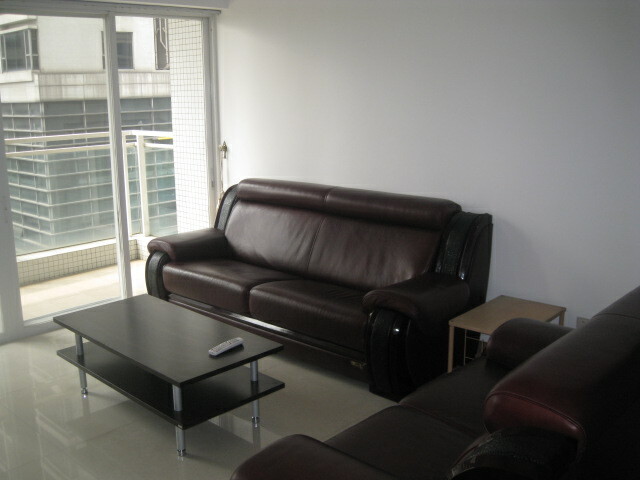 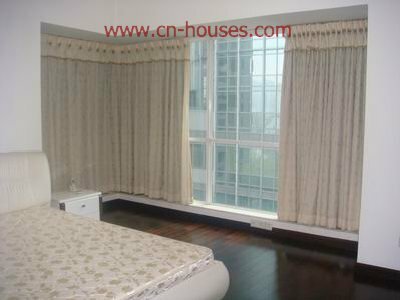 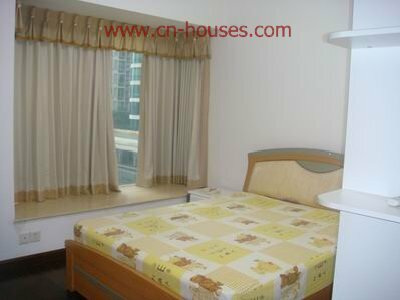 Description: The apartemt is very close to the subway station, the East Point of Guangzhou,and the Civic Plaza.There is a nice terrace, what's more, you can have good view through the apartment. 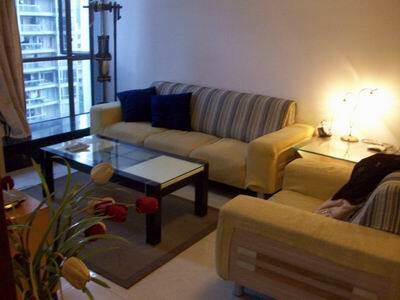 It's on the high floor with modern furniture and the wooden floor. 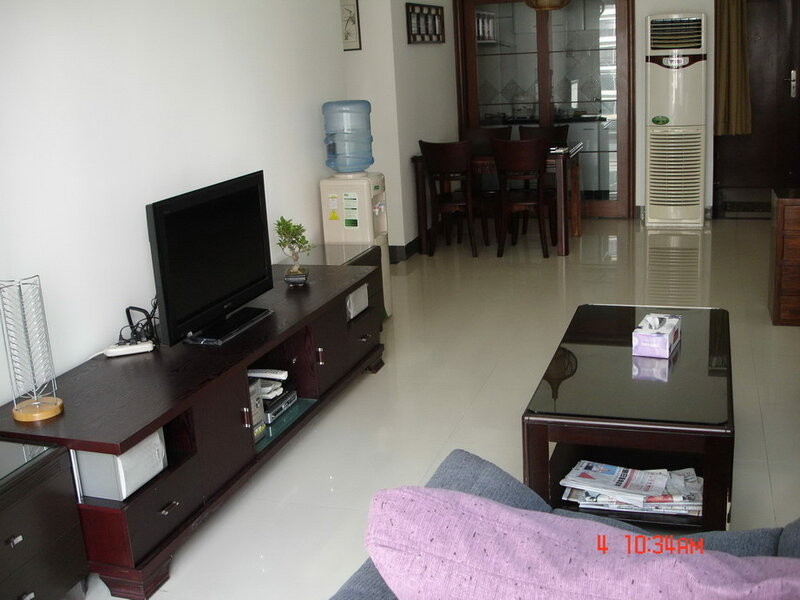 The TV can be changed to the LCD according to your requirement.